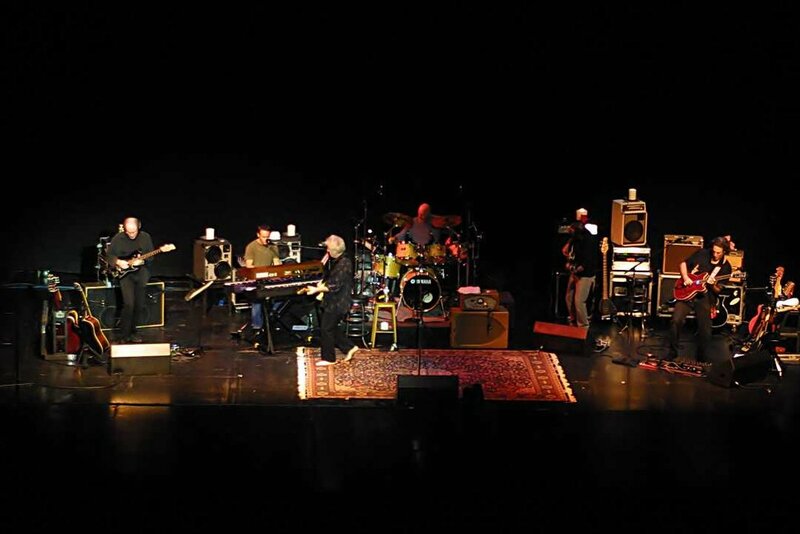 In 2002 Jeff was invited to join Graham Nash’s Band along with acclaimed studio and touring veterans, Russ Kunkel on drums, Dean Parks on guitar, Larry Klein on bass and CPR’s James Raymond on keys. Jeff & James were singing all the harmony vocals for the tour, which was an amazing and challenging undertaking. 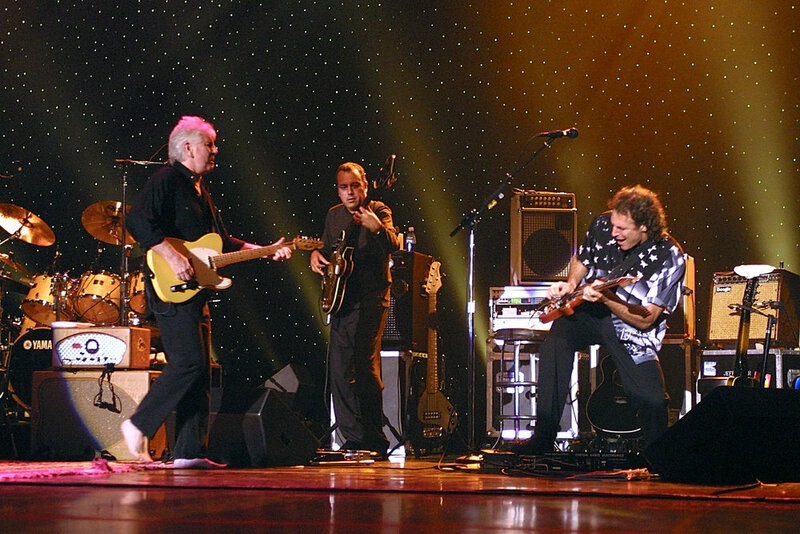 The band toured the US and performed on TV. It was a momentous experience for all!